The full carbon frame is meaty. 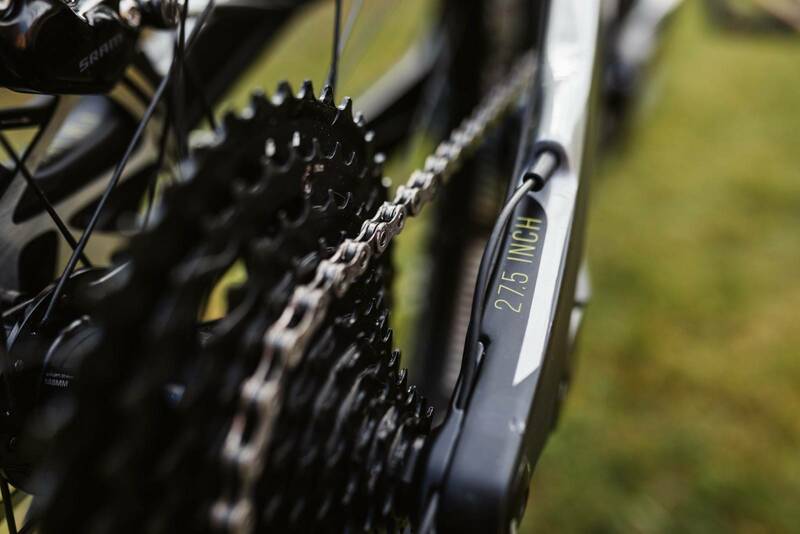 The E13 cassette is eMTB specific. Which means it is strong. The switch to toggle between modes is super neat. 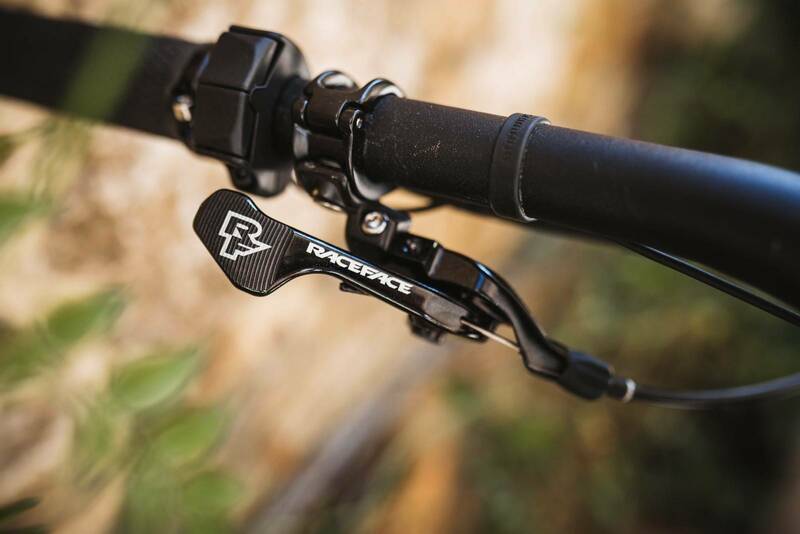 What does an eMTB specific fork do? Well, it's a lot stiffer and stronger. 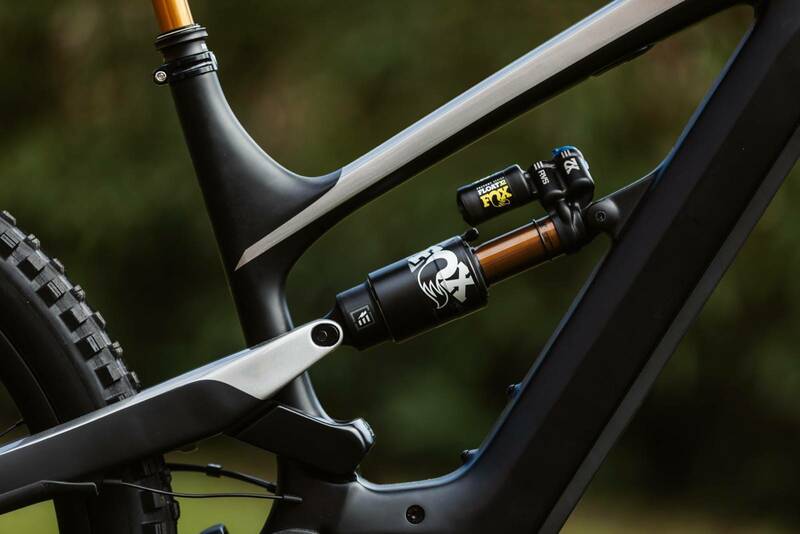 The on switch, beneath the top tube. Ryan gives it a thumbs up! 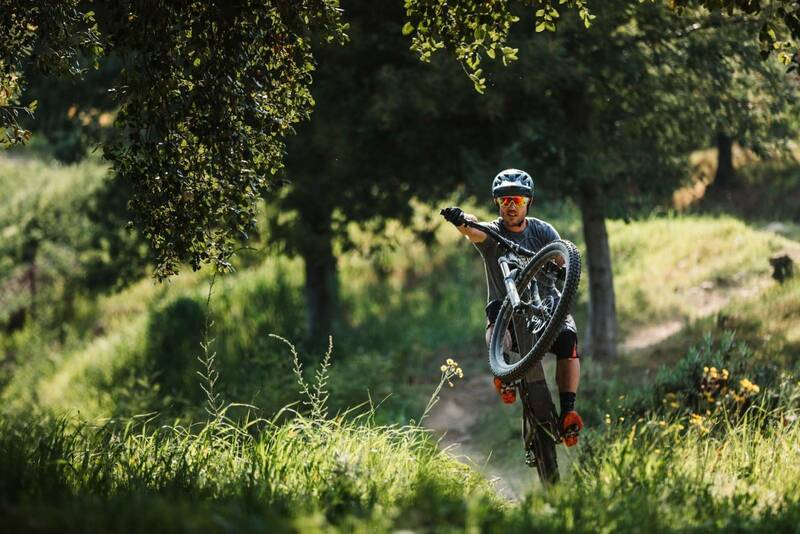 The YT Decoy is a bike designed for serious fun - with the boring bits on fast forward. 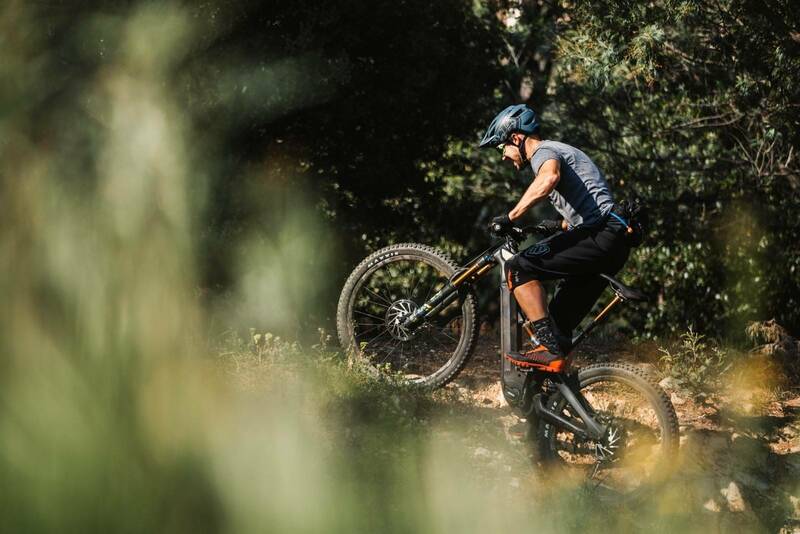 YT are synonymous with fun riding gravity bikes, and having tested the recent YT Jeffsy and YT Capra here at AMB we know that they're good at what they do! After over three years in the making, YT launched the Decoy. Given their quirky posts on Instagram involving decoy ducks and electric equipment - you might have guessed what was coming. 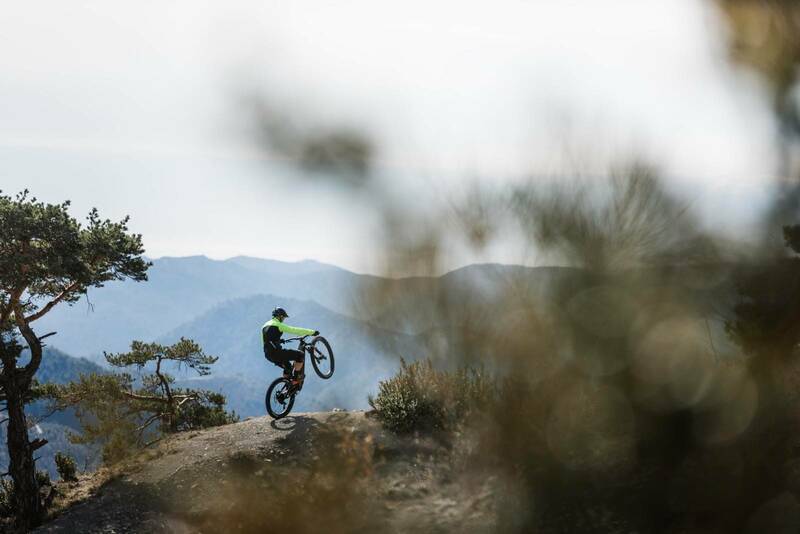 But hat we think is really cool is how YT have delivered the YT Decoy eMTB. 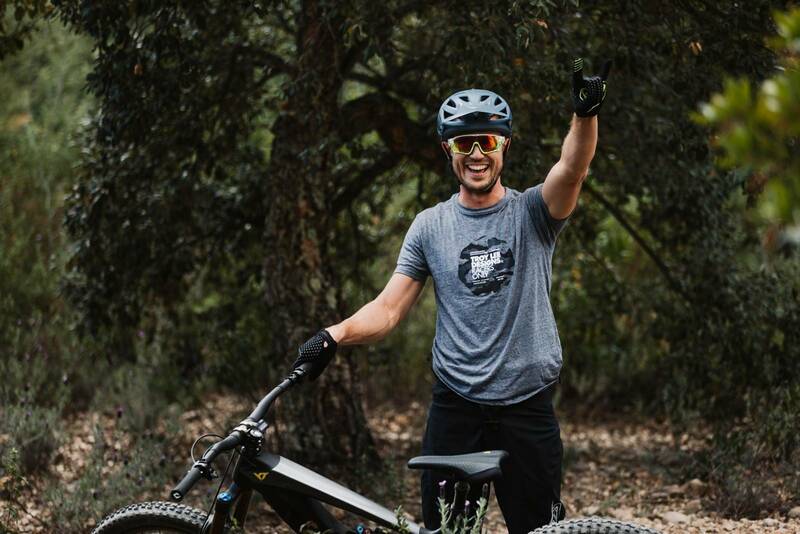 They stated themselves that riding downhill is fun, and that en eMTB is like having your own shuttle - but way more fun than sitting on a chairlift. 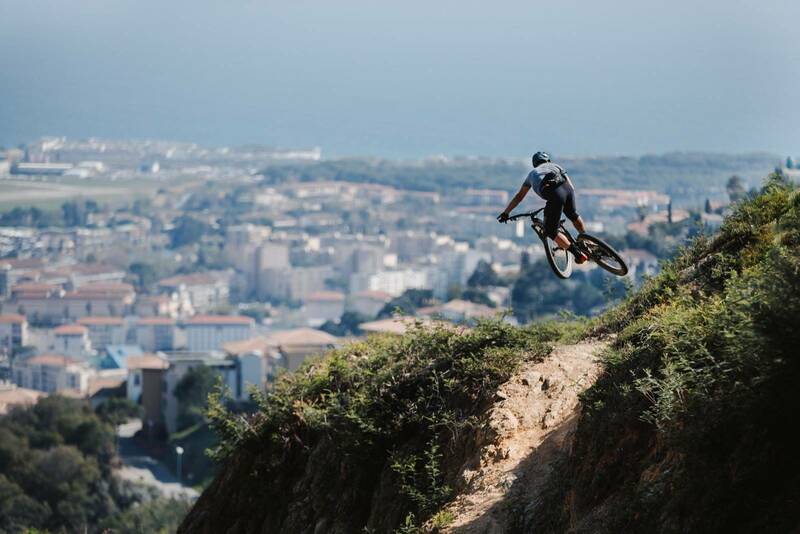 And here at AMB we think the same - a good eMTB should let you charge on the downhills and make the uphills more fun. 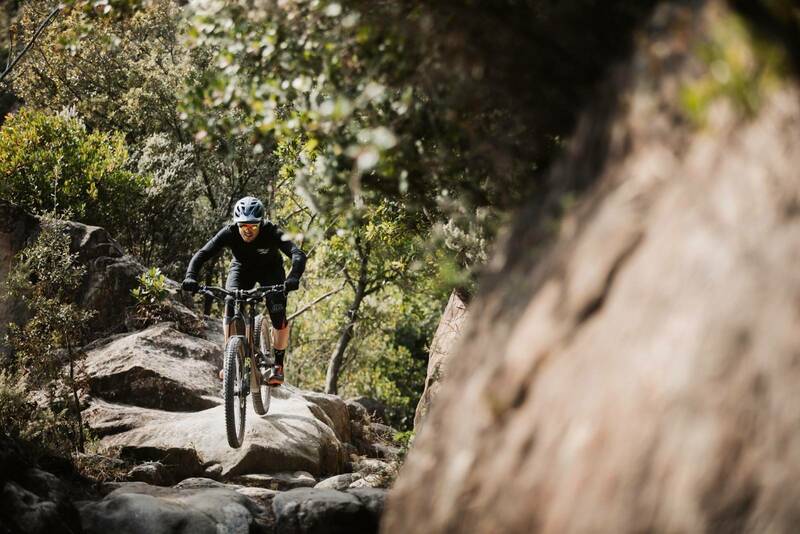 It keeps you on the bike for a whole lot longer than sitting on a chairlift, waiting for a shuttle or jamming yourself into the shuttle bus or car with a bunch of sweaty riders. 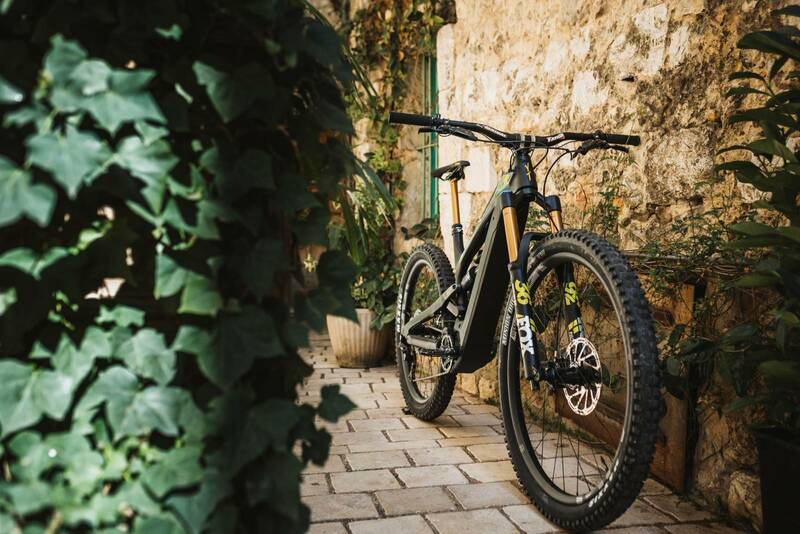 The YT Decoy gets its name as it has been designed to look like a regular, beefy all-mountain bike. 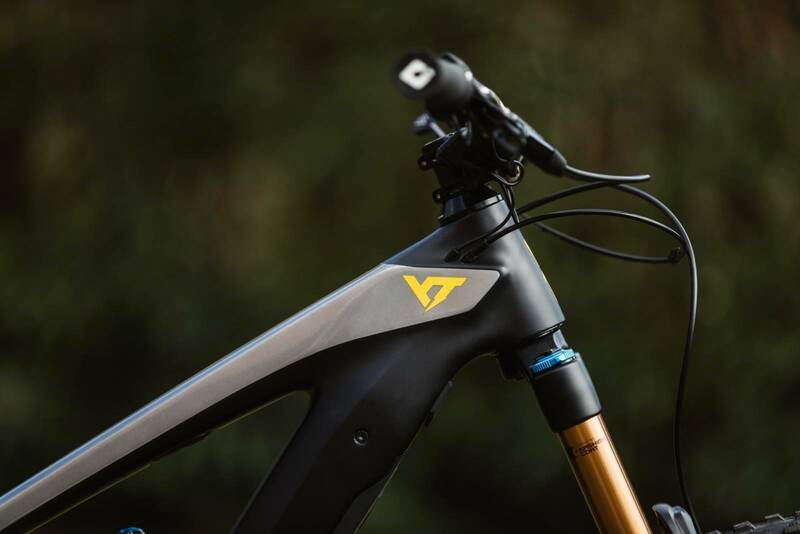 But at the heart of it is some design and geometry that we think ticks all the boxes for what a long-travel eMTB should have. 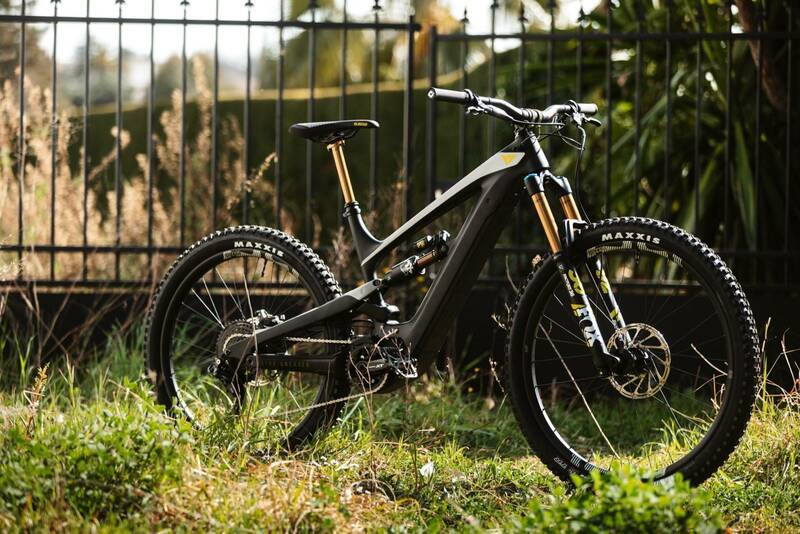 YT have essentially made an eMTB version of the Capra. 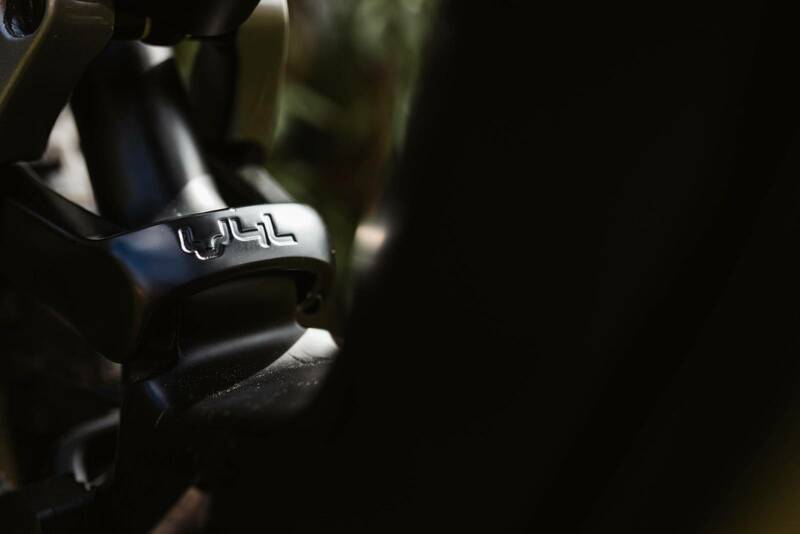 The YT Decoy has 160mm travel upfront with 165mm out the back, and a mixed 29 and 27.5" wheel size. Say what? 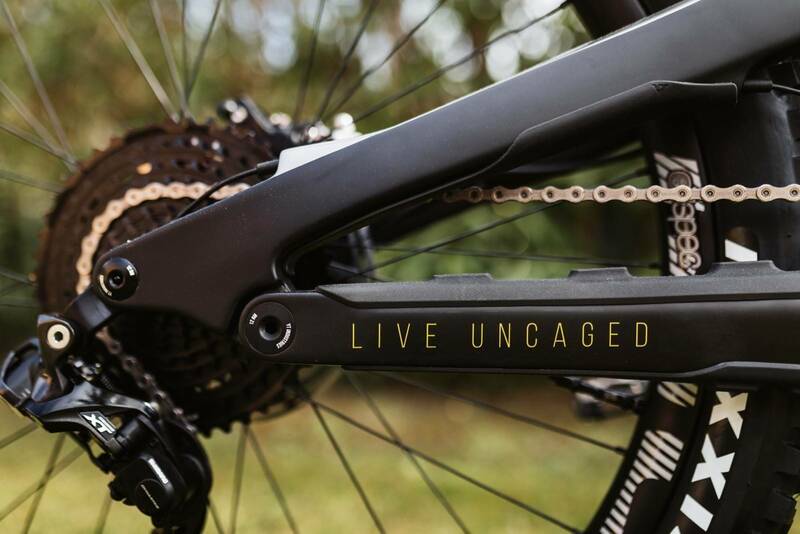 There's a flip chip so you can tweak the bottom bracket height and head angle, but in general the bikes are long with slack head angles and short chainstays. And the frames are meaty. YT aimed to get the weight sitting low on the bike, for a low centre of gravity. 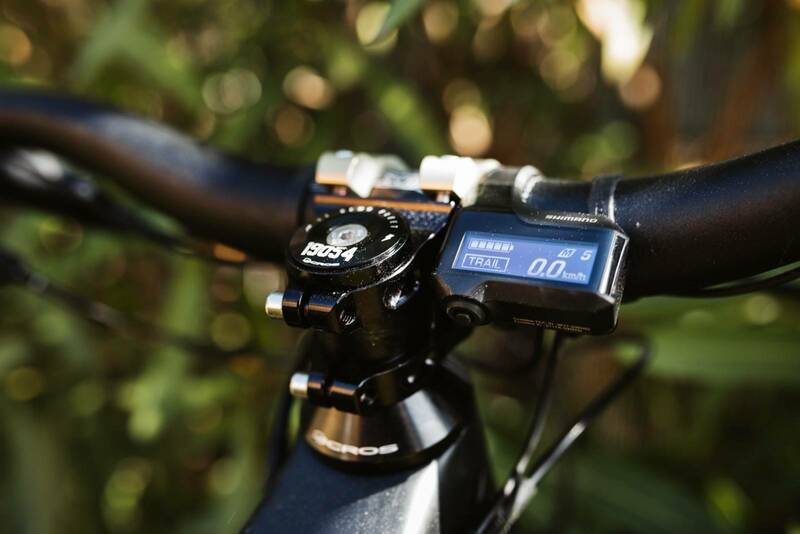 Using a Shimano Steps drive unit, they tilted the unit a little to help keep it low, and used a custom 540Wh battery pack that bolts into the frame for unrivalled stiffness and excellent aesthetics. The areas around the battery and motor use a range of materials to help dampen any noises - solving some of the problems that other eMTBs can develop. 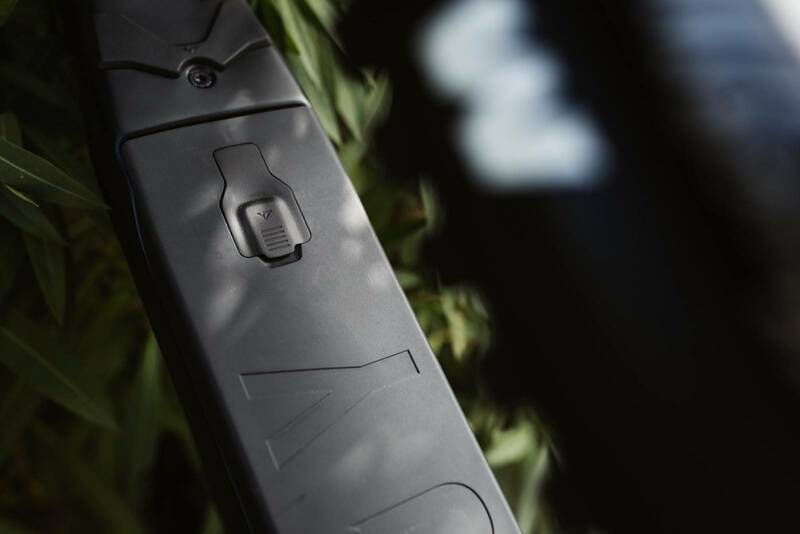 The top YT Decoy CF Pro Race tips the scales at 22kg. Yep, it's heavy, but pretty good for a long travel eMTB. The carbon frame has a bit to do with that. 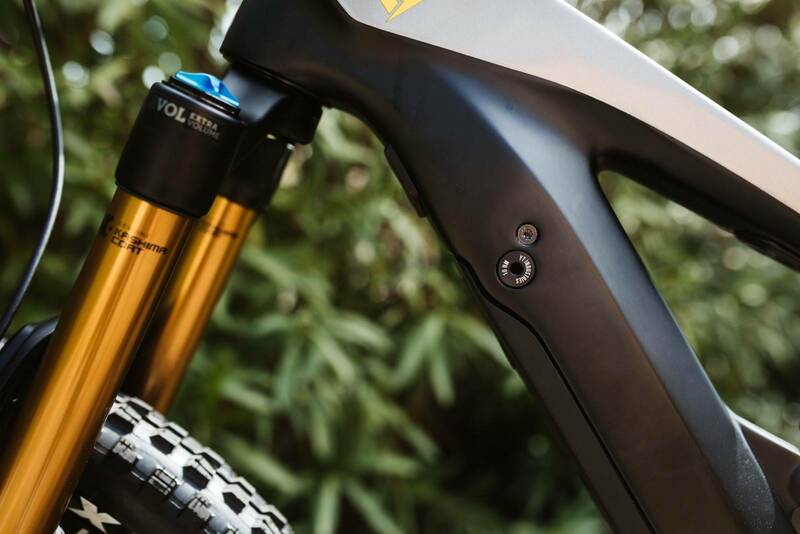 The suspension is the YT Virtual 4 Link, but with an eMTB tune. The first phase is supple for a lot of plushness of the top of the stroke, before the midstroke has an ample amount of support. This is super important on a heavier bike so you don't blow through travel. Not surprisingly, the end of the stroke is really progressive, to make a complete bottom out rare. 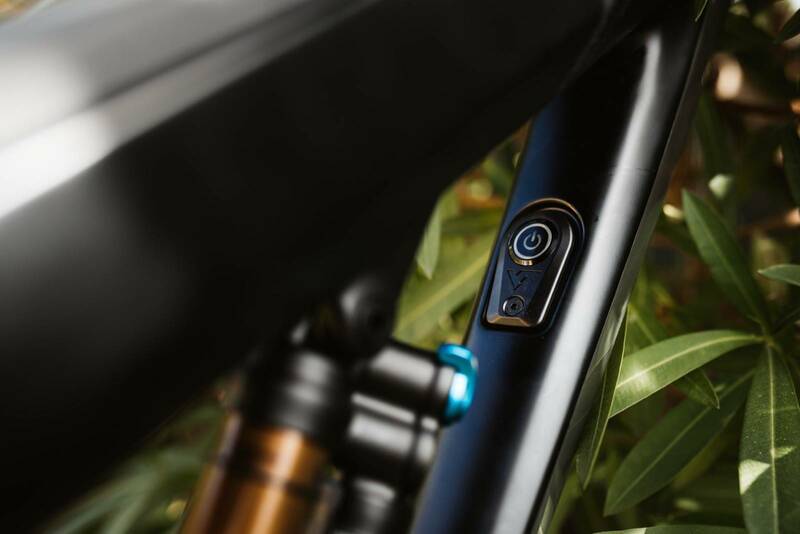 The frame features full internal routing, built in protection and a built in switch! 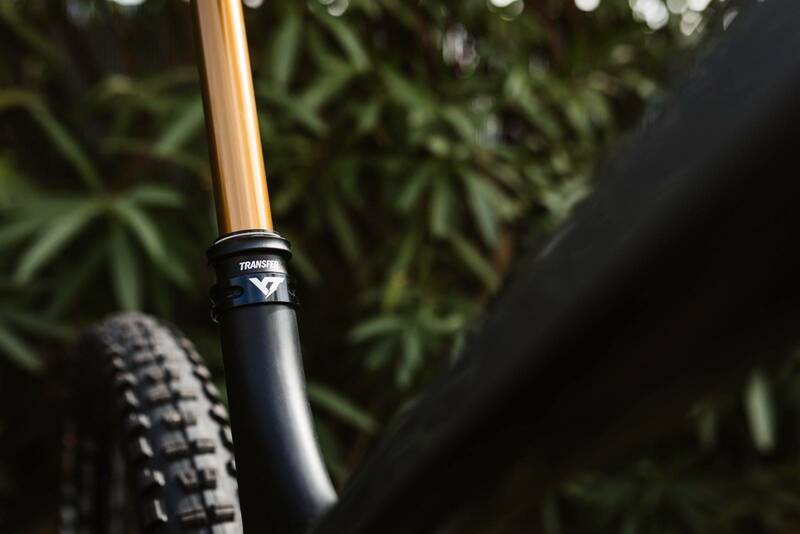 To match the slacker head angle, YT also use a shorter offset fork, with 44mm of rake. 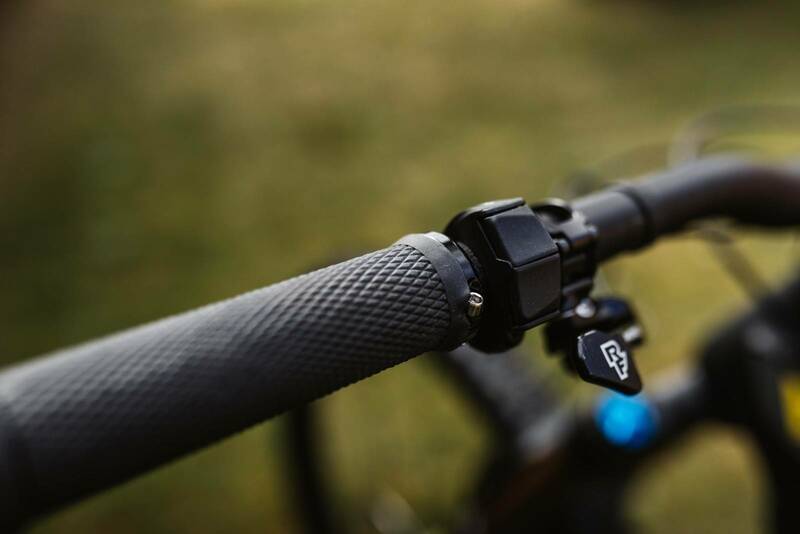 There are three models of bikes, from the top YT Decoy CF Pro Race ($11999), then the YT Decoy CF Pro ($10999), and the YT Decoy CF Base ($8999). They all use the same frame, but it's the spec that changes. 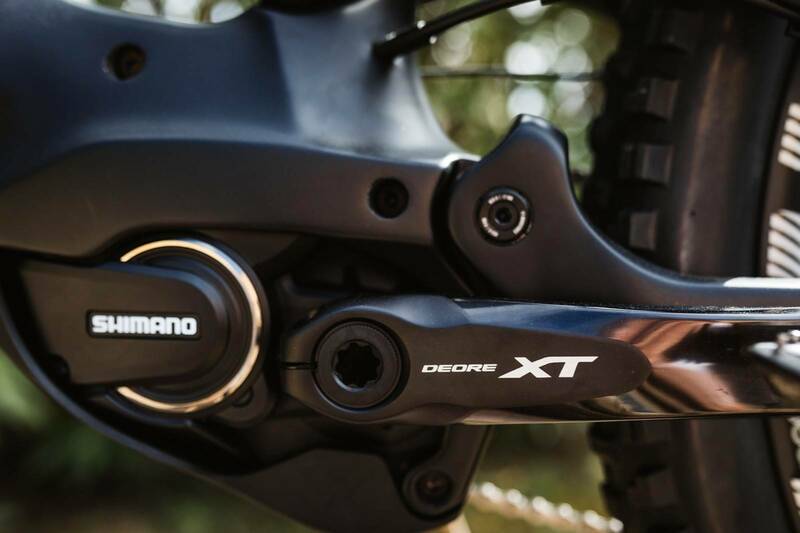 Those details are all online, but YT are speccing the bikes to suit the riding, from eMTB specific parts like wheels and forks and shocks, to big brakes and rotors. 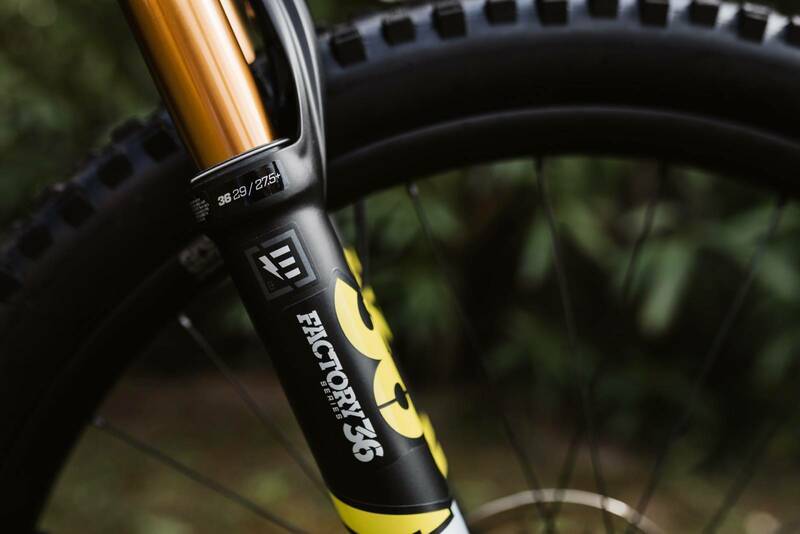 We'll have a full review in our next issue, as Ryan Walsch is on the way back from the bike's launch as this goes live. 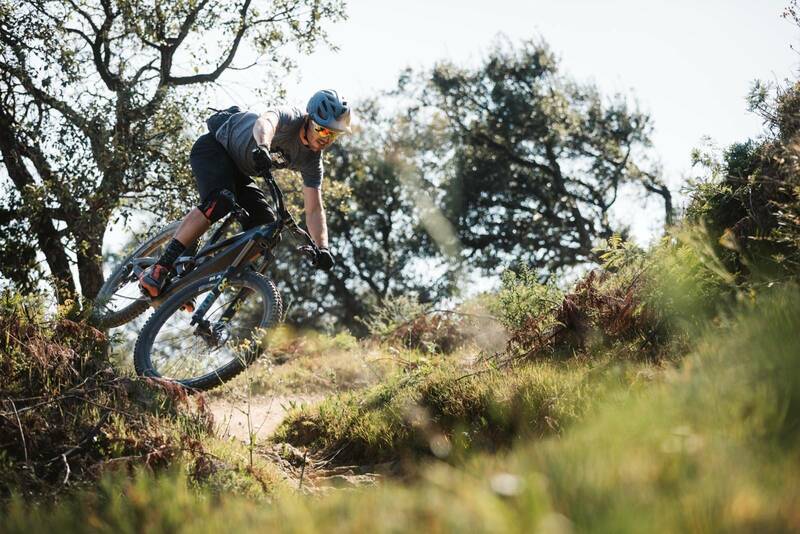 But as it is, we think YT have nailed it for a bike that looks set to be a blast to ride hard and fast on the trails - which is what YT does best.